Why Do We Eat Osechi for the New Year? Now that we have refrigerators and a lot of places are open around the new year, there isn't a huge necessity for osechi, the traditional new year food in Japan. It's eaten for the first few days of the year, sort of as a break from cooking for the usual chef, but translating into tons of prep work instead. 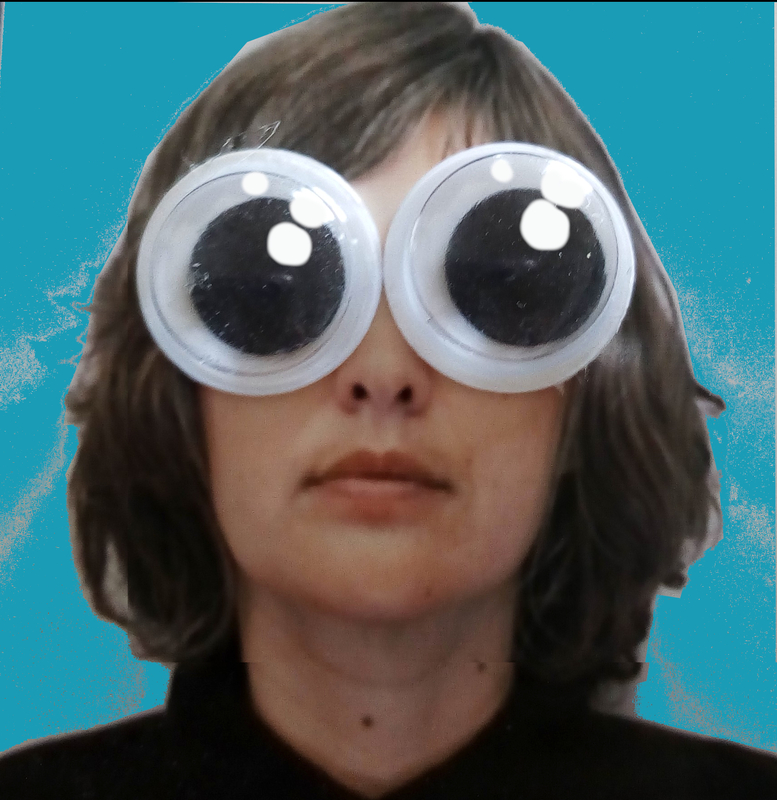 I've heard the new year season is taxing for housewives in Japan – they often host friends and family and have to keep the home tidy and make sure everyone is fed. Meanwhile everyone is at home enjoying some time off and making a mess. Traditionally the new year was supposed to be a break from using the stove for a few days, but I welcome the heat from the fire this time of year. I haven't been able to try all the different foods commonly eaten on the first few days of the year, but they each have some sort of meaning - the reason why they are lucky to eat for the start of the year. Here I've listed all of the osechi foods I can find out about, sorted into the reasons they are eaten. Because it sounds like generations, daidai is a type of small tangerine which we can often see on top of two round mochi (kagami mochi) during the new year season. These are sold everywhere in simple versions or super fancy versions. I think some people make their own and use whatever mikan they have handy. 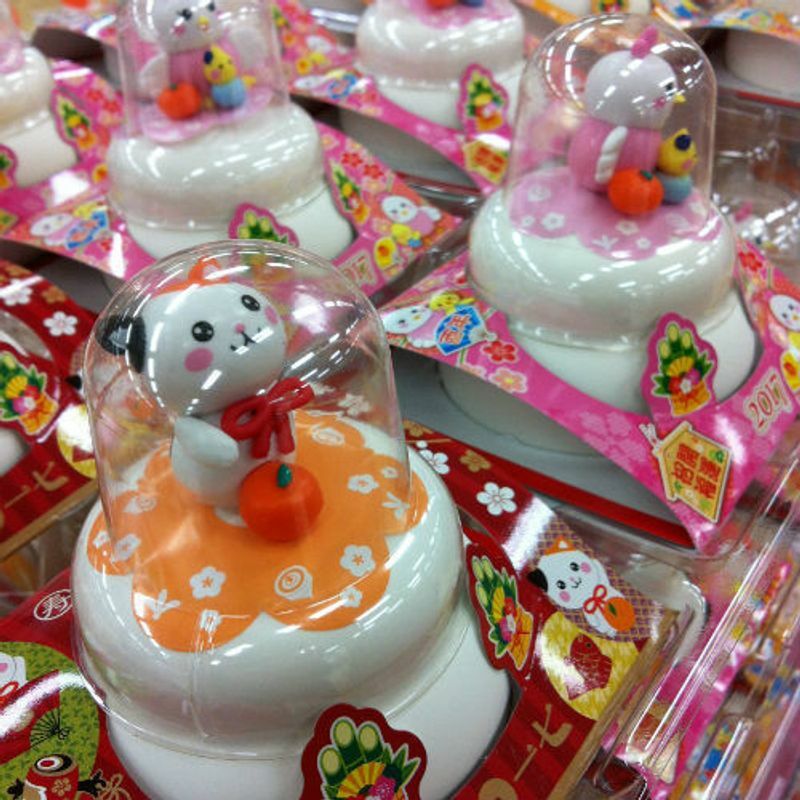 A lot of the store bought ones have a plastic daidai. The kagami mochi (mirror rice cakes) are mostly decorative. Kazunoko sounds like number and child, meaning a wish for several children. It's yellow herring roe, similar to the pink-red mentaiko. I guess roe is eggs, so it's sort of fitting for symbolizing offspring. I finally tasted this one. Sato imo or taro roots symbolize children because there are so many from each plant. This might start with the toshi-koshi soba usually eaten Before midnight on new year's eve. Some people say the long soba noodles symbolize longevity, but some say they are simply easy to prepare when the cook in the family is already busy making several osechi dishes to prepare for the new year. Soba is tasty, nothing wrong with that. Ebi is shrimp, and it's supposed to look like an elderly grandpa, bent over, with a long beard – meaning he's lived a long life. Doesn't make it sound tasty. Hoshigaki is dried persimmon, a sweet food eaten in winter. It is said to mean longevity because the skin looks wrinkled like elderly people. 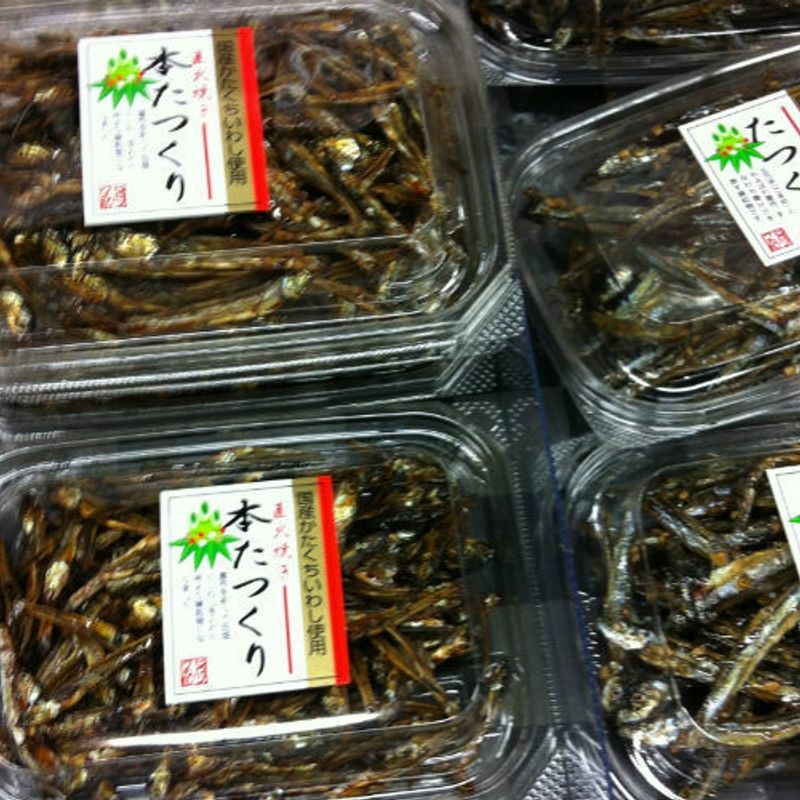 Dried sardines (niboshi or tazukuri) are said to mean a good harvest, which is related to success or provision. They are usually boiled in soy sauce, although they can be eaten in their dried crunchy form. Nishiki Tamago is an egg dish made from boiled eggs with the white and yolk separated, then prepared and steamed into a shape. When the egg white and yolk are separated, they appear gold and white, representing gold and silver. An obvious reference to wealth. Kuri kinton is a dumpling made with chestnuts and sweet potatoes, and as kin sounds like gold, it's eaten for good finances. Dumplings also look like tiny coin purses. Gobou (burdock root) is also eaten for good health and good harvest. I know it's a very healthy plant, but didn't know it represents a crane (another symbol of a good year). Kinpira gobou is a common dish made with gobou, and kin sounds like gold, so that should be good. Yorokobu (joy) sounds like kombu, I guess. Kombu is a type of seaweed commonly used to make broth or dashi, but it can be eaten as a cooked vegetable too of course. 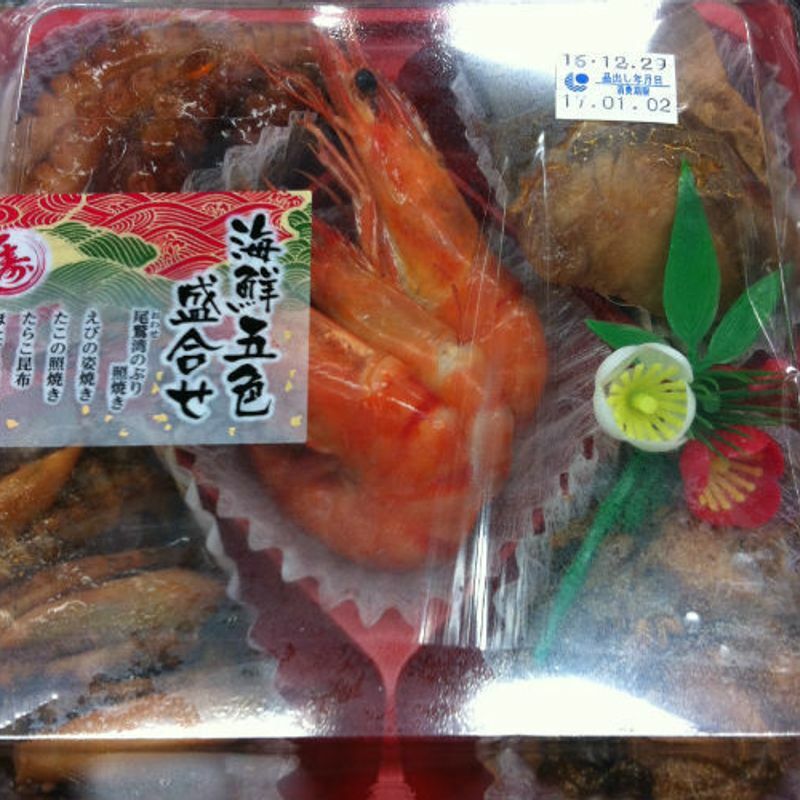 They are usually found in little bundles in osechi dishes. A commonly boiled fish (but also yummy sashimi), tai (sea bream) sounds like Medatai (omedetou). I'm sure you've heard 'omedetou gozaimasu' (congratulations) but not sure if it's made you think of a fish. 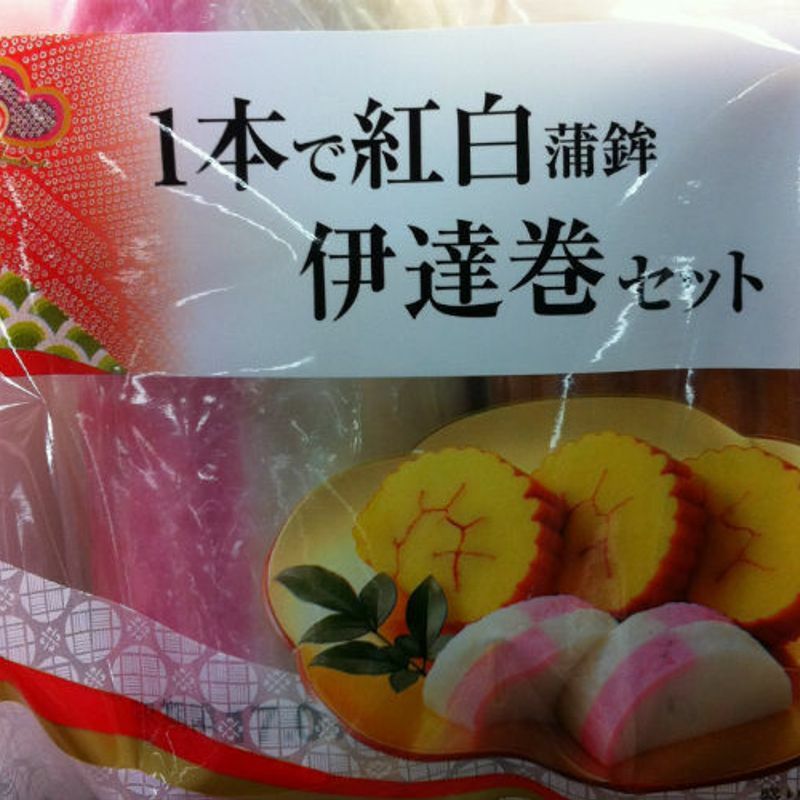 Kamaboko is a fish cake formed into a half-tube, then sliced into half circle shapes. It is usually pink (red) and white, like Japan's flag, so it represents the rising sun (which we commonly watch on the first day of the year and call hatsuhinode). Datemaki is a sweet omelette cooked with shrimp or fish paste and rolled up (sort of like yaki tamgo). It supposedly looks like a scroll (more like a comfy sleeping bag? ), so it's meaning is good culture and education. Vinegar lotus root, or subasu (su is vinegar and basu comes from hasu, the word for the lotus plant that the root, or renkon comes from), means we can see the future clearly, because of the holes in the roots. Some people just make a kinpira or nimono from renkon, maybe because sunomono dishes are more summer feeling. The nice part is it's easy to prepare ahead of time and doesn't require using a stove. 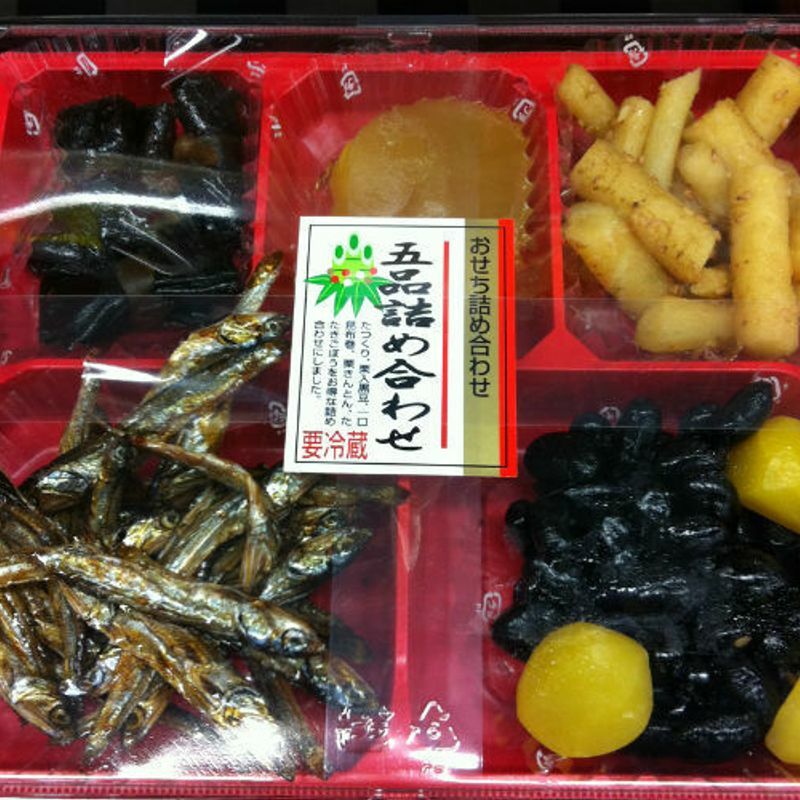 I haven't seen much besides the sweets versions, but there are many nontraditional osechi to be found these days. If Pokemon osechi or all meat osechi is more your style, you can get some ideas by reading this article.